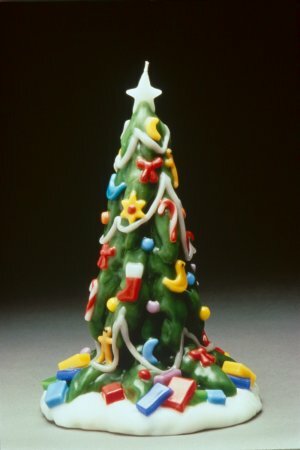 The medium Christmas Trees is smaller and less detailed. 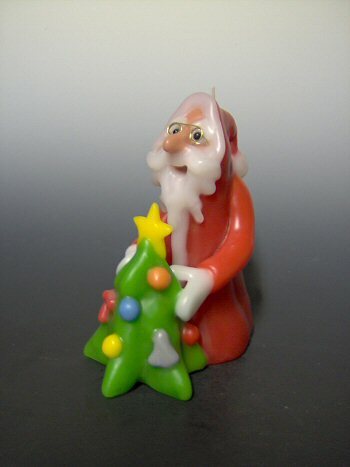 The Santas are similar to our Dwarf candle with red robe and white mittens. You may setup the order by e-mail or phone. Payment can be made by sending a check or or we can send a PayPal invoice. New York State residents must add sales tax applicable for their area.